This story had a little bit of everything. There were moments of sweetness that made me swoon. Moments that touched my heart and moments that broke it. There were some steamy moments and fun moments that made me smile. I loved this story and these characters. I definitely fell hard for them and was completely invested in their relationship. I wanted to see everything work out for them. 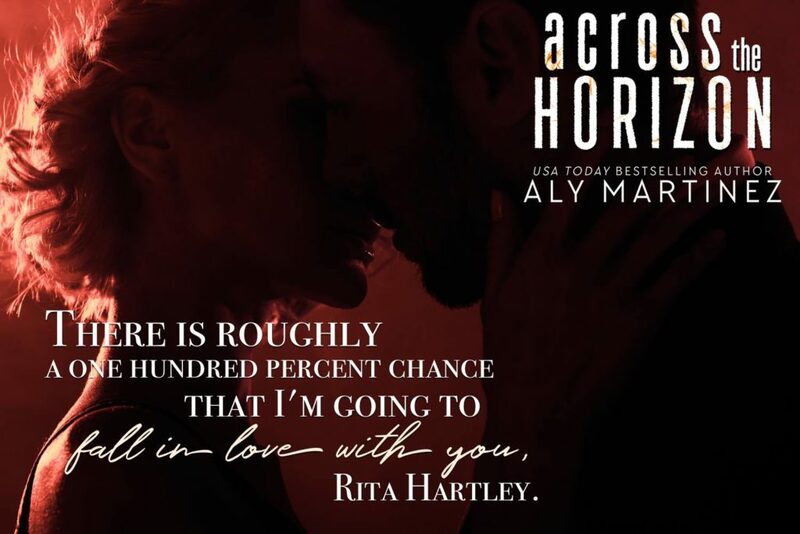 This was a beautiful story as always from Aly and I can’t wait to read more.